We’d expect universities to come up with clever ideas. And one of them is that, when they break off for the summer and students vacate the premises, many open their doors to tourists, offering bargain accommodation in prime spots in towns and cities worldwide. not a holiday resort? It’s the Republika Academic Aparts Pool! 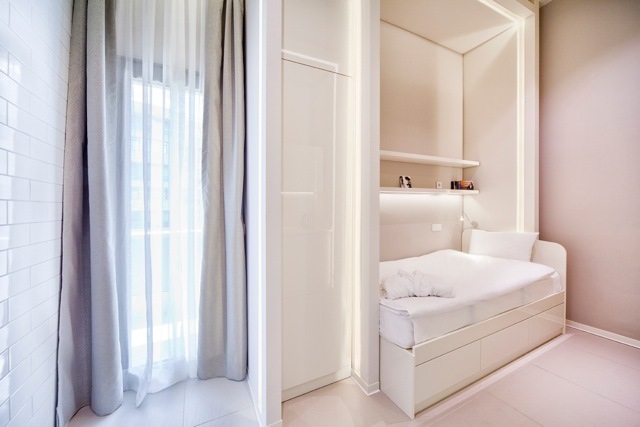 The guys over at UniversityRooms.com, which books accommodation at over 400 university colleges and student residences in 75 cities around the world, have come up with some of the best places to go in the summer with your teenagers. The accommodation offers everything from pools to gyms, games rooms and more – meaning that if they want to hang out there while you do the sightseeing, everybody’s happy. Republika Academic Aparts Ortakoy in central Istanbul boasts recently built rooms with modern furnishings. Teenagers can spend their days in the swimming pool, working out at the gym, having fun at the games pitches or playing pool. Visit Ortaköy Mosque, which has a blend of baroque and neoclassical influences. Book twin ensuite, deluxe twin ensuite and triple ensuite rooms. how do they get any studying done with a pool like this at Residencia Universitaria Cardenal Cisneros? Located in the World Heritage city of Alcalá de Henares (about 22 miles northeast of Madrid), Residencia Universitaria Cardenal Cisneros offers games pitches, a gym, swimming pool, library and pool table. Take a guided walking tour through Alcalá de Henares which includes visits to historical buildings including the impressive University of Alcalá itself. Book single ensuites or studios with kitchen. 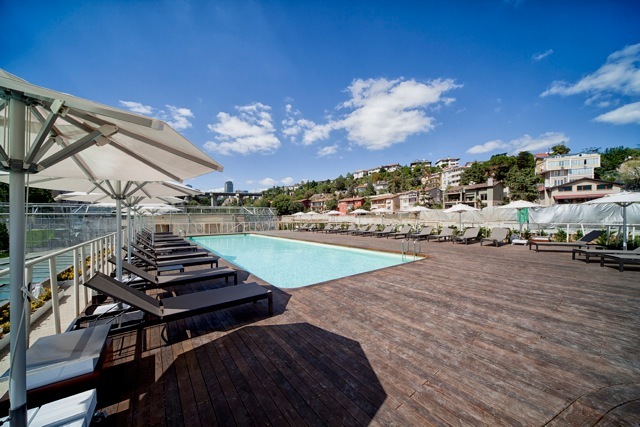 Residencia Àgora BCN in Barcelona has a gym, games area with table football and pool table plus an outdoor terrace to top up your tan. Breakfast is included. The residence is located in the upper area of Barcelona, next to Mundet campus of the University of Barcelona. Parque del Laberinto de Horta, which is the oldest historic garden city of Barcelona, is located next to the residence and makes a great day out for those keen on walking. Book ensuite singles, twins, triples and quadruples. budget accommodation – close to the beach! Residencia Villa Universitaria in Alicante offers bright and modern accommodation with sports facilities and swimming pool, which, in addition to the games pitches, gym and table football will keep teenagers happy. The residence is well linked by buses and the new tram line to the city centre and beaches. Try La Playa de San Juan, a Blue Flag beach located in central Alicante. Book single or twin ensuites.